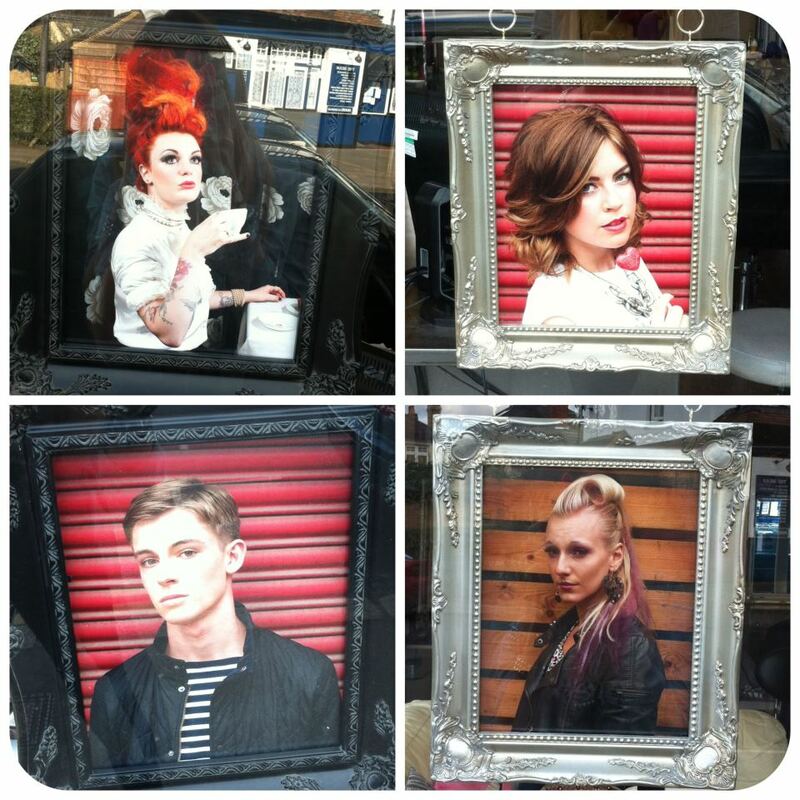 Now displaying our very first Union Hair originals from our photo shoot held nearby in Walton on Thames. It was a cold and damp day in Walton. Inside four Union Hair stylists and four of their models were being prepared for a photo shoot.